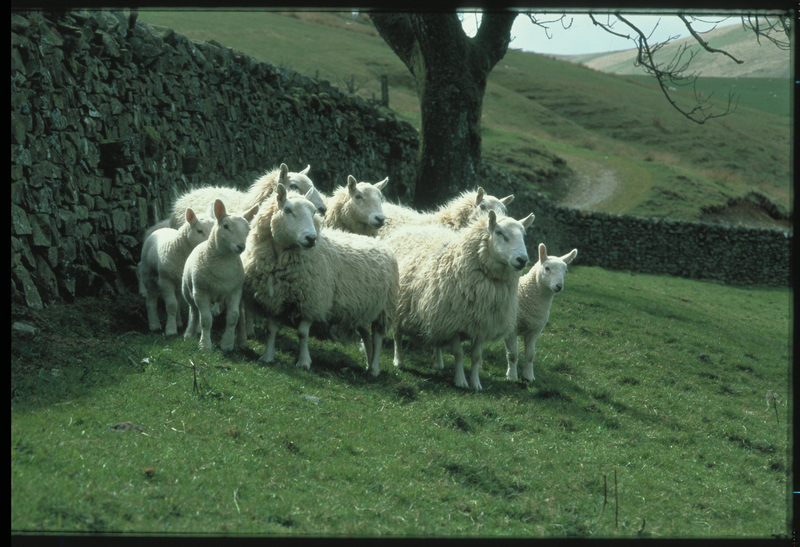 There are more than 60 different breeds of sheep in Britain, more than in any other country in the world. Last month, at the beginning of October was ‘British Wool Week’. 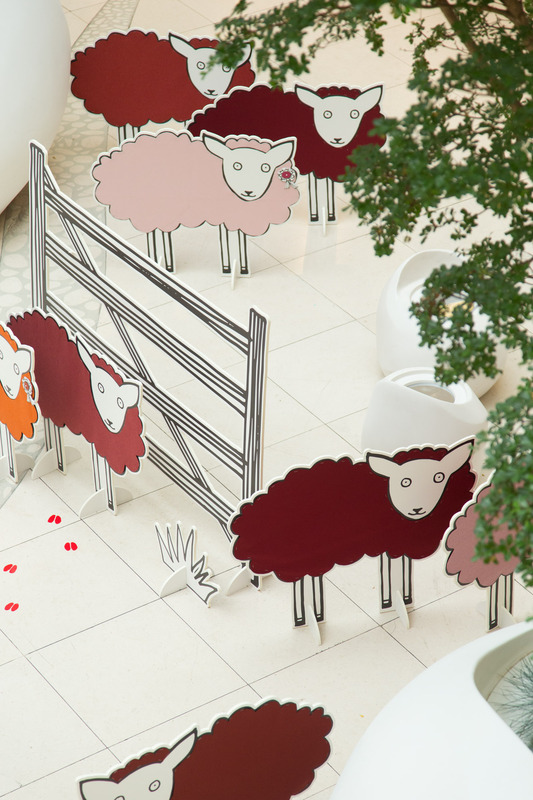 A week where Artists, Designers, Manufacturers and Interior Designers joined forces to highlight the merits of wool. Launched in 2010 ‘The Campaign for Wool’ was initiated by its patron HRH the Prince of Wales. The organization was set up to raise the awareness about the unique, natural, biodegradable and renewable properties offered by the fibre. Since its launch five years ago the organization has influenced a new demand for Wool and there has been a threefold increase in the price Farmers receive for their wool. From an Interior Design point of view, Wool is a great product to work with as it drapes beautifully for curtains, and works well for blinds, sitting comfortably in both contemporary and more traditional interiors. The latest collection from Sanderson is so soft and luxurious it could be used for bedcovers as well as for curtains and blinds. With a high rub count it is also ideal for upholstery. 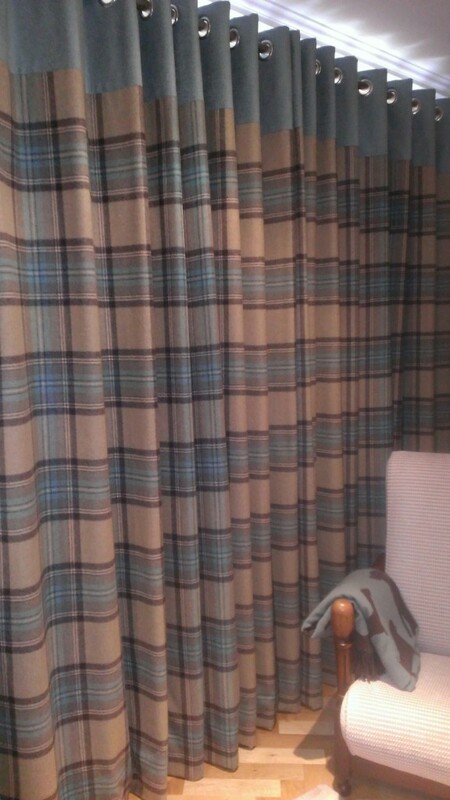 We particularly love mixing plaids, patterns and plains together. 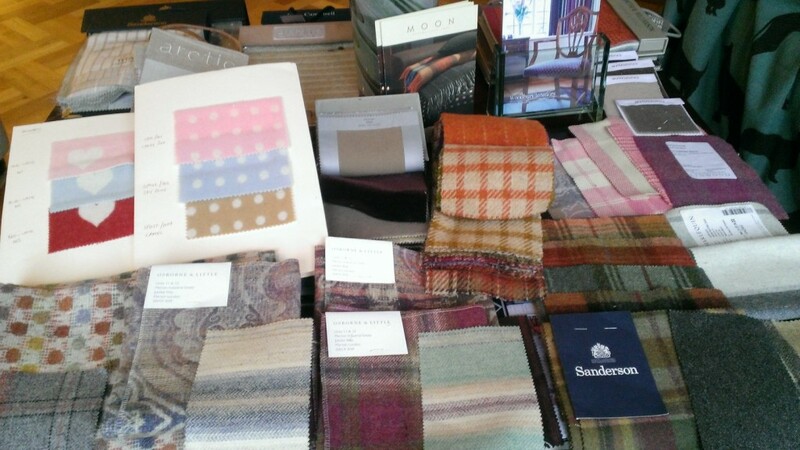 At Bromley Curtains and Blinds we have a great selection of wools from Evitavonni, Chase Erwin, Osborne & Little, Abraham Moon & Sons, Sanderson and Linwood. The Design Centre Chelsea Harbour, a mecca for Interior Design was part of the International campaign last week where participating showrooms were highlighted on a ‘Wool Week design trail’ showing visitors where to find wool products from carpets and rugs to curtain and upholstery fabrics, cushions and throws. 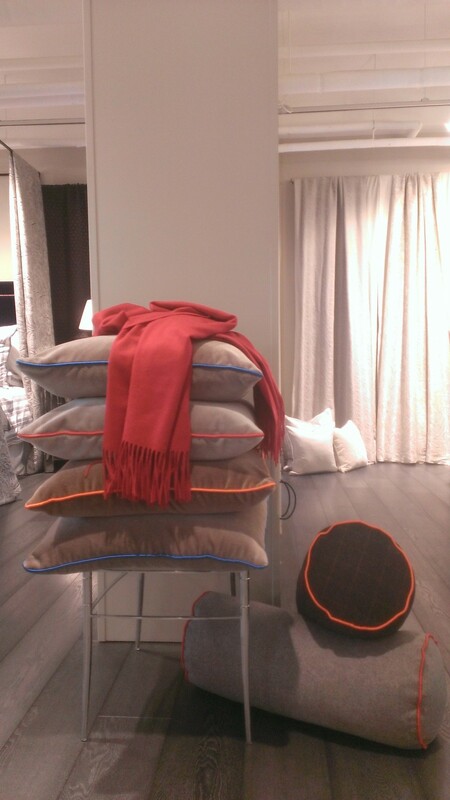 Bromley Curtains and Blinds have done a number of jobs using wool, including Abraham Moon & Sons, a long established brand specialising in wool for both the Interior Design industry and the clothing industry. Why not add some luxurious mohair fabric into your sitting room this winter. Evitavonni has some fabulous and indulgent mohair cushions, trimmed with rich satin piping in jewel like hues, add a cosy wool throw in a rich colour for a sumptuous new look. 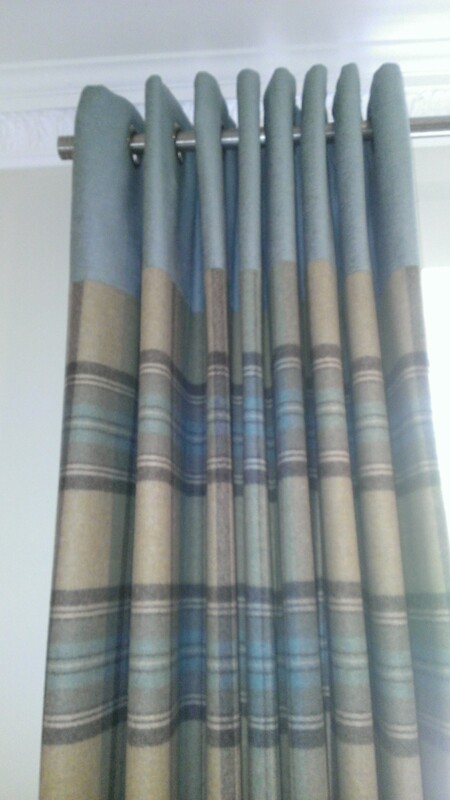 The idea would also work well in a number of plain or plaid, 100% wool fabrics and satin piping cords we stock. 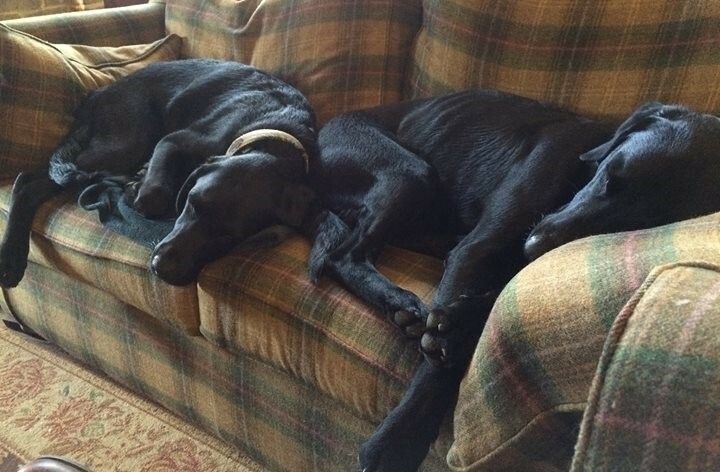 Weasel and Ted enjoying their sofa upholstered in Abraham Moon wool fabric. – Its dog’s life ! Thank you to DCCH for their image and to The British Marketing Board for their beautiful photograph of the Cheviot sheep.